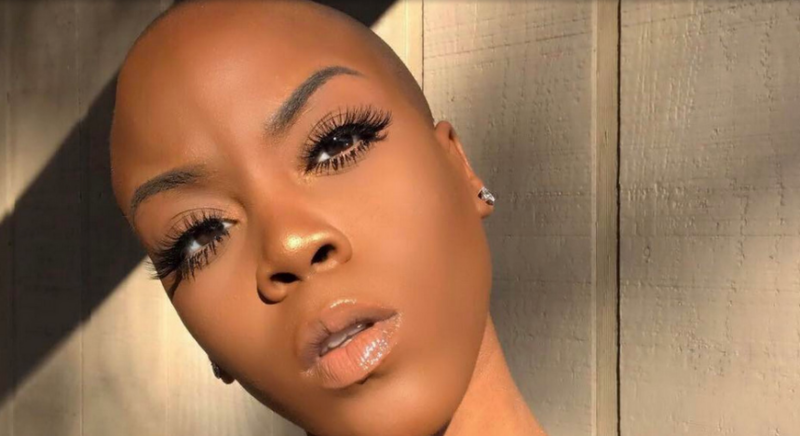 This is one of a series of breathtaking images on Essence.com of beautiful, bold black women who clearly understand that they are beautiful despite not having any hair. When I lost my hair, I never felt comfortable going out in public without a wig or a scarf and that’s okay – to each his own. But these women are so inspiring and their images are an important statement that beauty comes in all forms. What do actress Danai Gurira and film producer Sidra Smith have in common? Besides the fact that they’re both beautiful Black women, these trailblazers also traded in long locks for a bald head. Gurira’s big chop was for the upcoming Black Panther movie while Sidra’s signature look happened after a years-long obsession with hair extensions. ← I’m a Certified Lace Wig Maker!